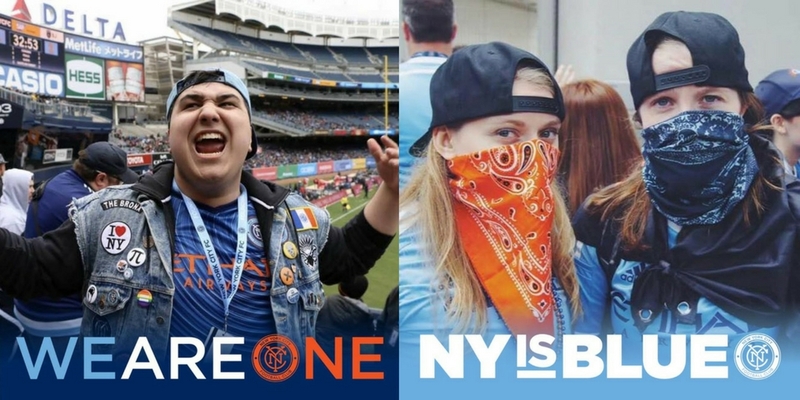 Welcome to Episode 128 of the NYCFC Nation Podcast: This is our first Fan episode of 2017 and we’ve got none other than Michael Cordova and Cailey Golden. We first talk about New York City FC‘s season and how both Michael and Cailey feel the season has gone. We then dive into supporter group cultures and the issues within supporters group area, Front Office miscommunication and the recent ticket price surge for the Unites States Open Cup against the New York Red Bulls. We wrap up episode answering your twitter questions. Thank you Nation fans! Listen in to see what we think and follow up with us on twitter @NYCFCpodcast. Like listening to the NYCFC Nation Podcast? If so, please let us know by leaving a 5 star rating and review to help other New York City FC fans find the podcast. Click here to leave a rating and review on Apple Podcasts or here to leave one on Stitcher!